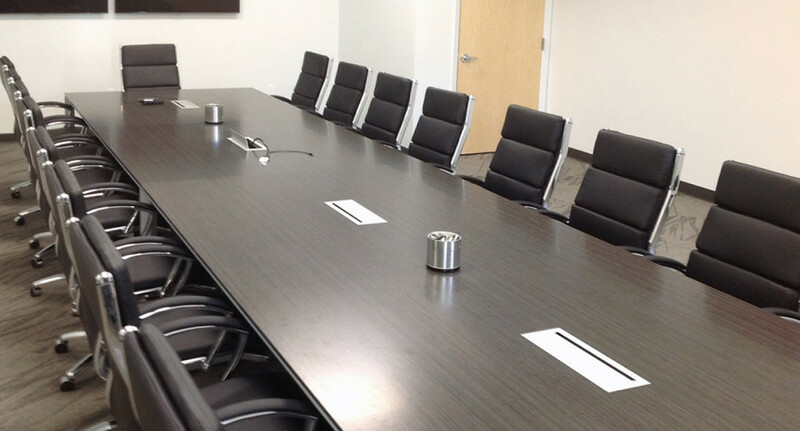 The conference room is a versatile and important part of your business. 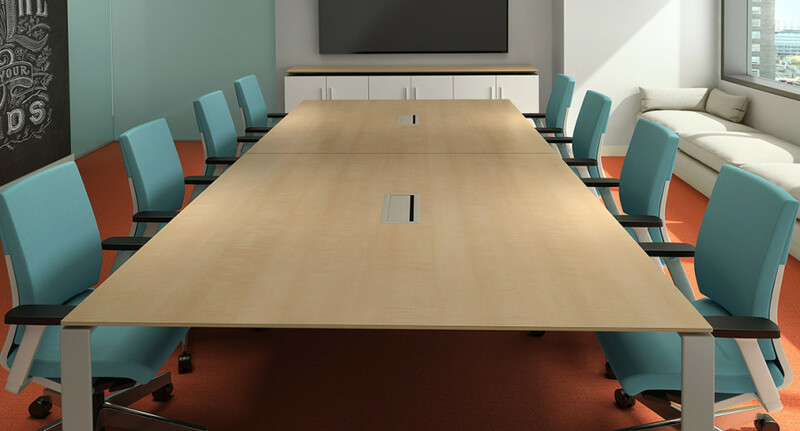 When making presentations to potential and existing clients, the design and décor of the conference room will influence how they view your company. 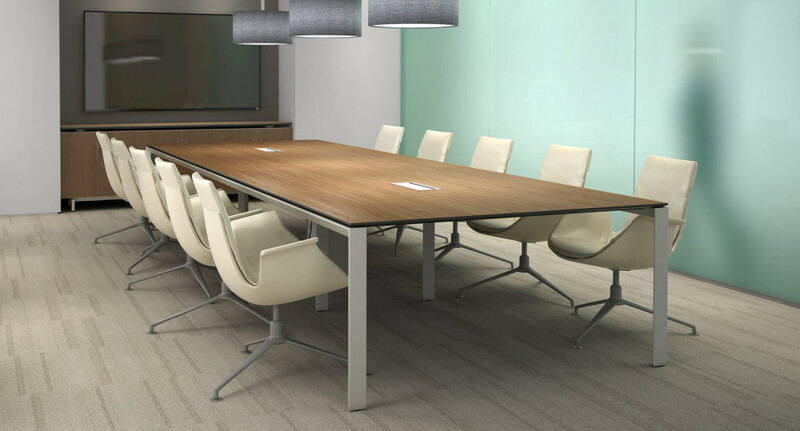 In many instances, the conference room also doubles as a space for brainstorming sessions for your team. 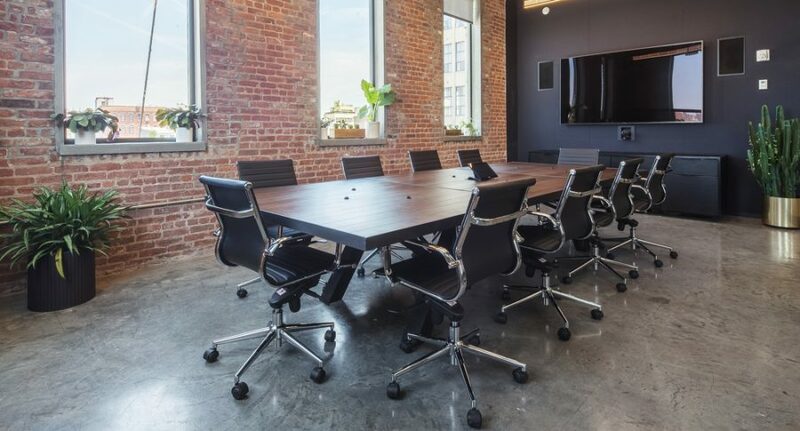 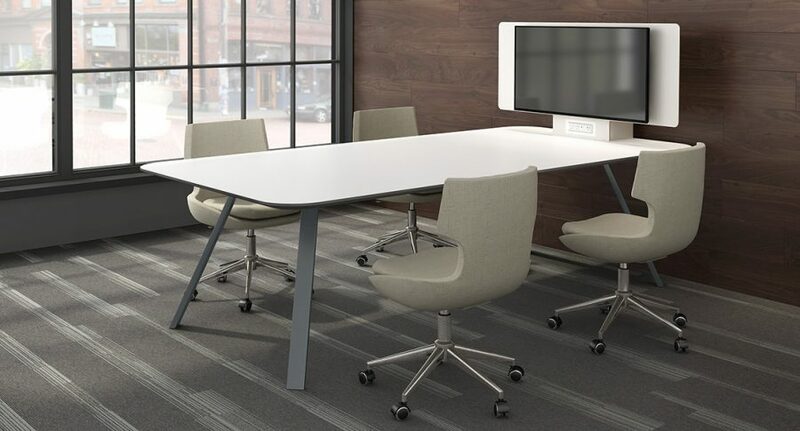 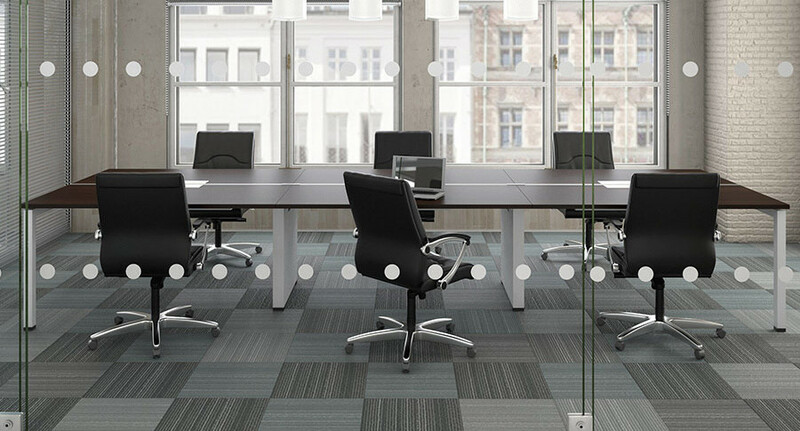 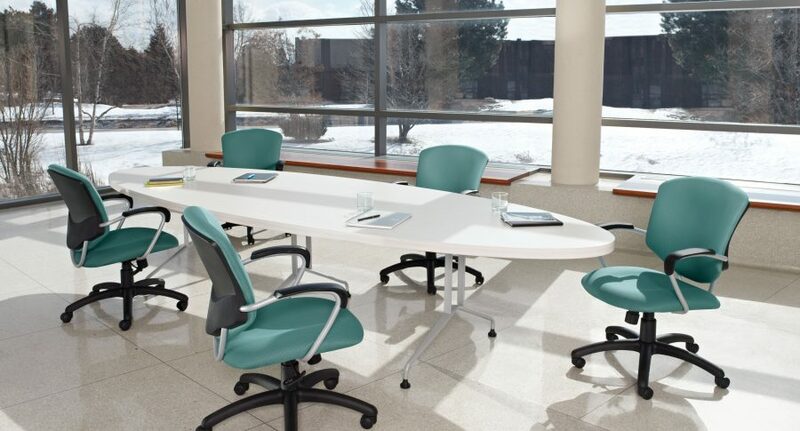 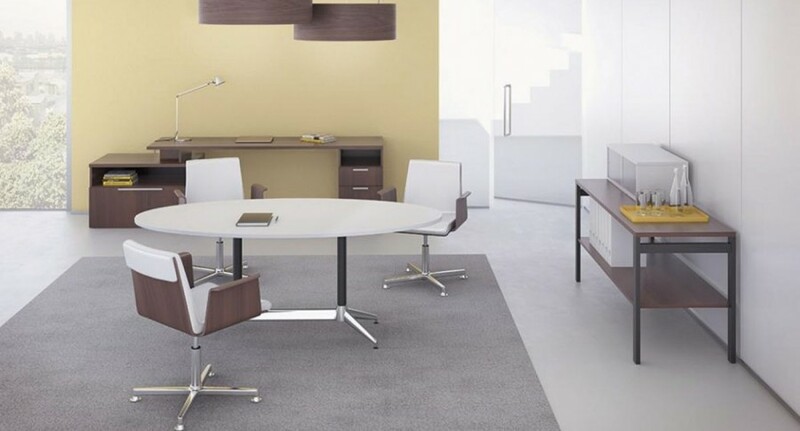 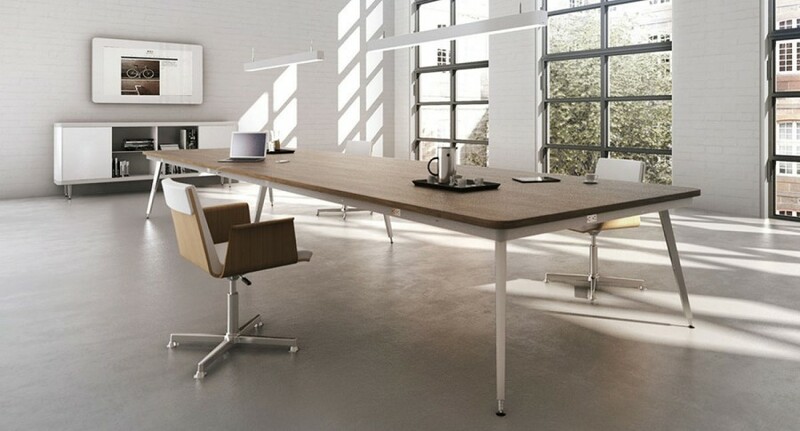 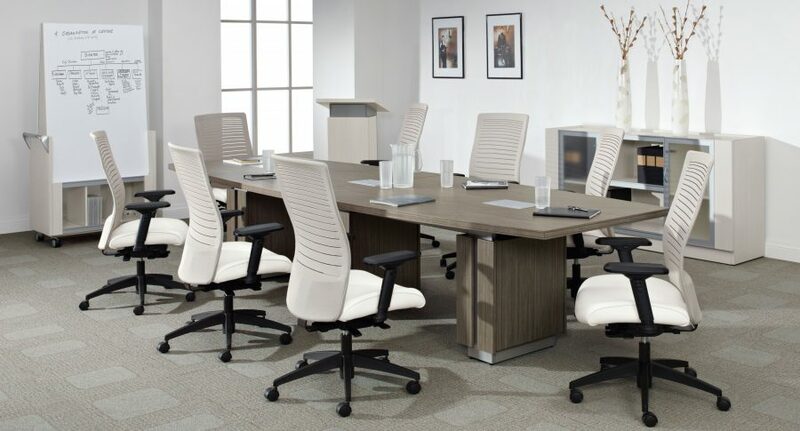 Your conference room needs to utilize great design, comfortable office furniture, and the proper equipment to impress and inspire customers and employees alike. 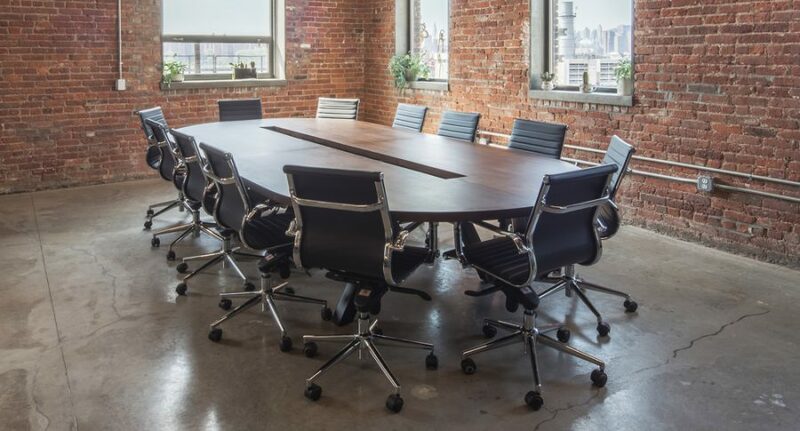 Many times, conference rooms are not planned properly and the room is over-crowded or does not make proper use of the space for essential items such as buffet tables, white boards, and presentation equipment. 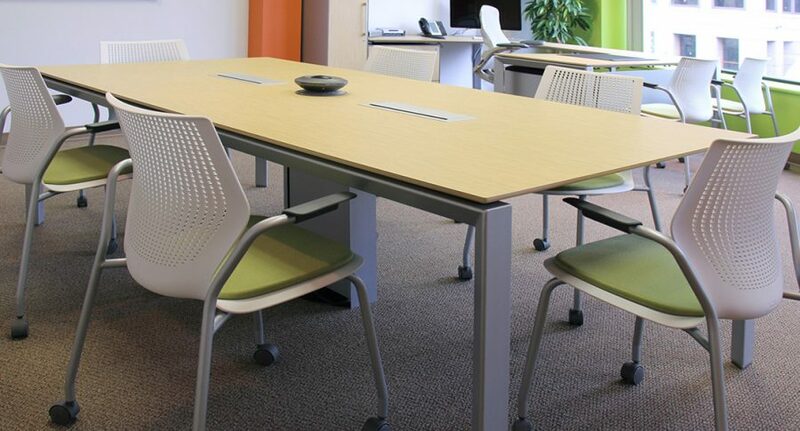 Our designers and space planners will work with you to determine how to maximize your space to its fullest potential.